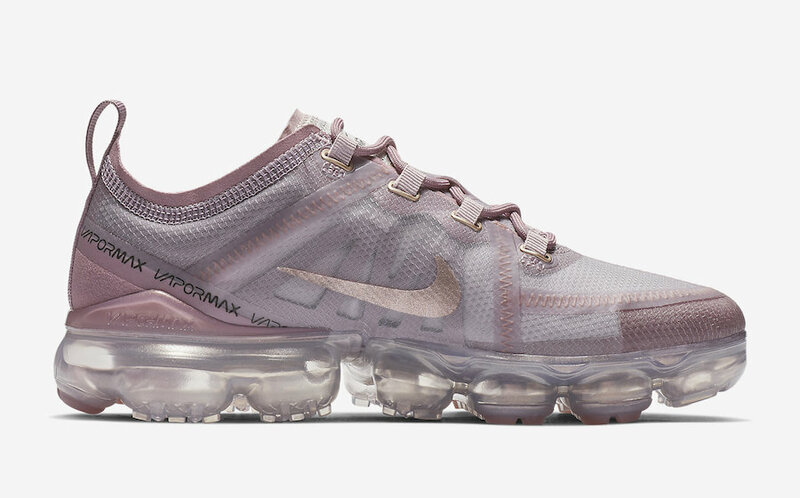 continuing with the lineup of the Nike Air VaporMax 2019, which is expanding with several color schemes. 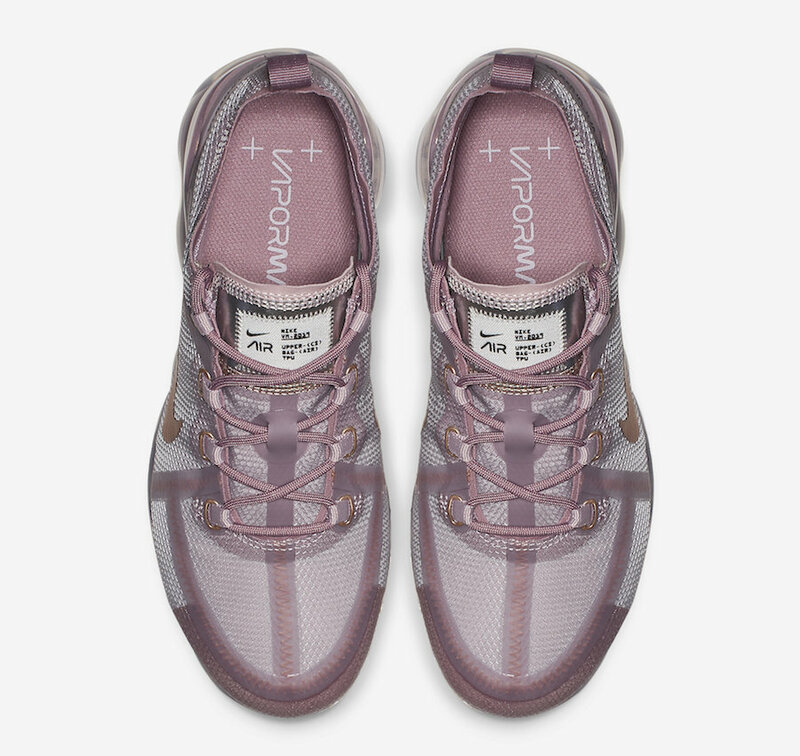 This collection will include a pair for women, this pair comes dressed in a beautiful Plum Fog-like colorway. 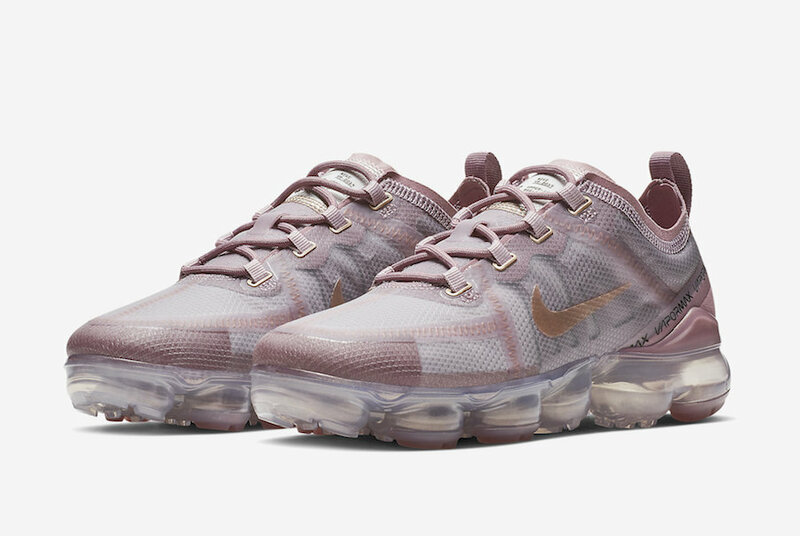 It features the custom VaporMax elements, while, the bronze color hits the Nike Swoosh logos and the eyelets. 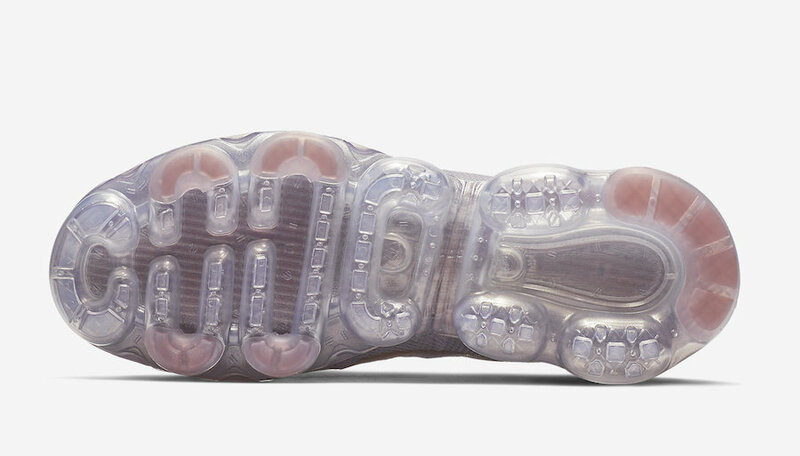 A VaporMax Sole tops-off this luxurious design. 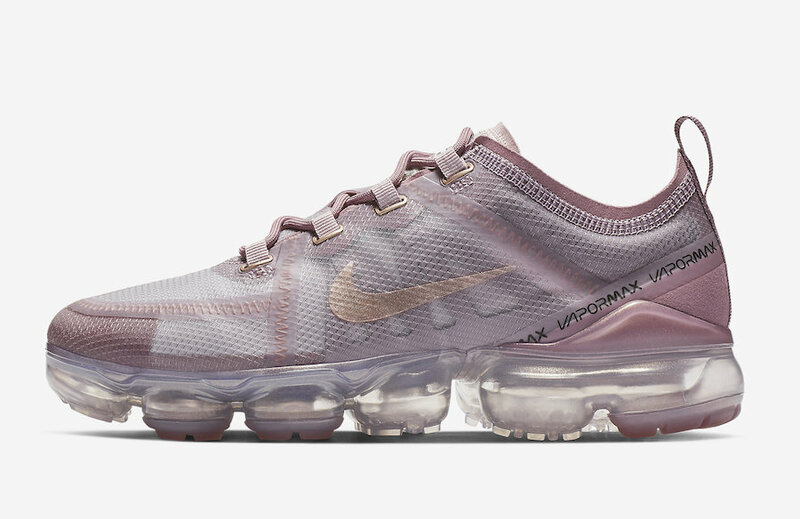 Wait for this Air VaporMax 2019 to hit the shelves in the coming weeks at select Nike Sportswear retailers or on Nike Store Online. 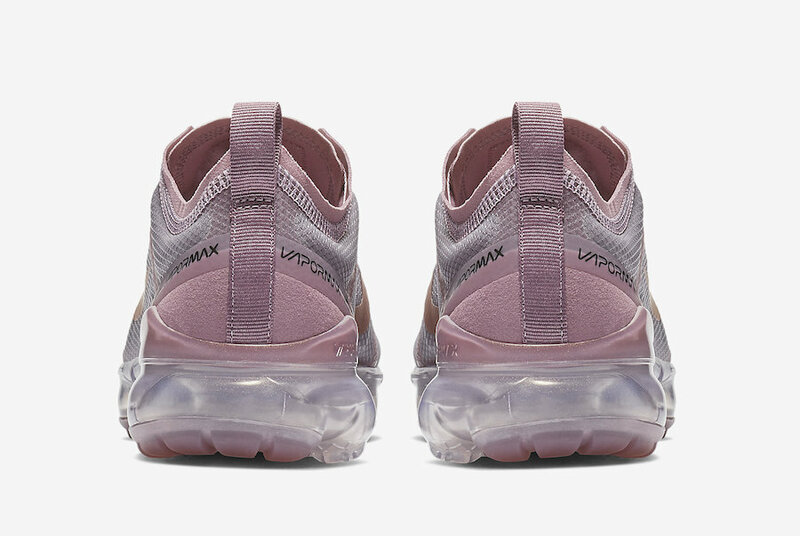 Ladies, enjoy checking out these images below and be sure to pick up a pair, retailing at $190 USD.